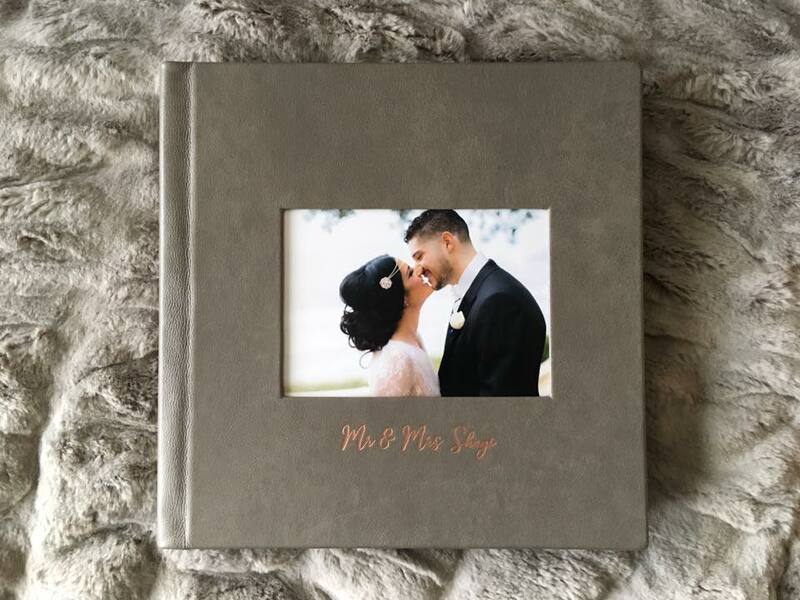 We have searched high and low, tested over 15 different album companies throughout the years and are happy to have finally found THE BEST wedding album on the planet! I know this sounds extreme, but I truly believe it. Anyone of our customers or anyone who knows me personally can tell you that my standards are high, especially considering a life long heirlooms that will be passed on for generations. This will be the heirloom that increases in value over time, and I believe every couple should get a wedding album. For me, without doubt, it is the most valuable part of the entire photography package. Album and perfect design start at $1000, which include the first 50 photos and $25 per additional photo. 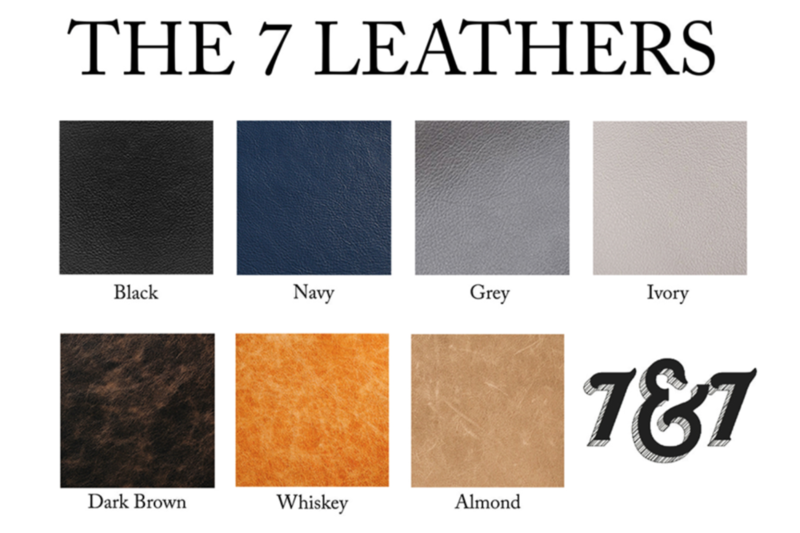 All of our leathers are high quality Italian leathers. No vinyl, faux, or fake here. 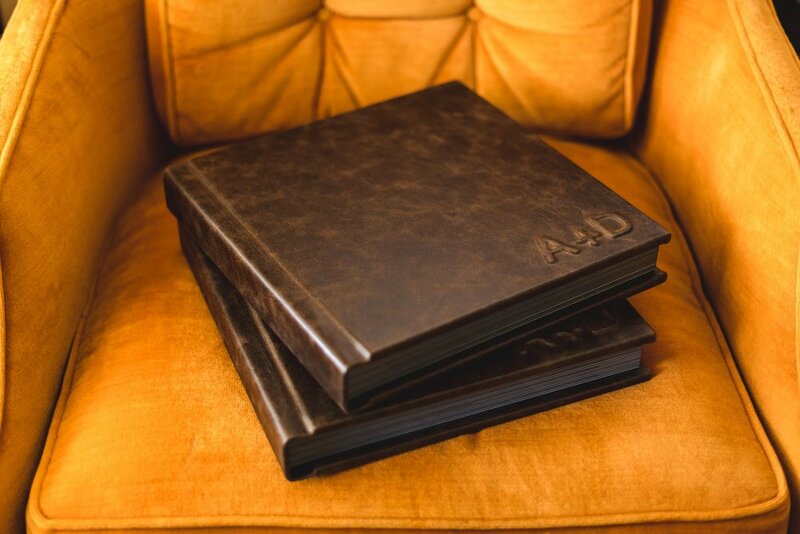 Our 4 solids cover all the elegant classics and our 3 distressed leathers for the more modern rustic client. 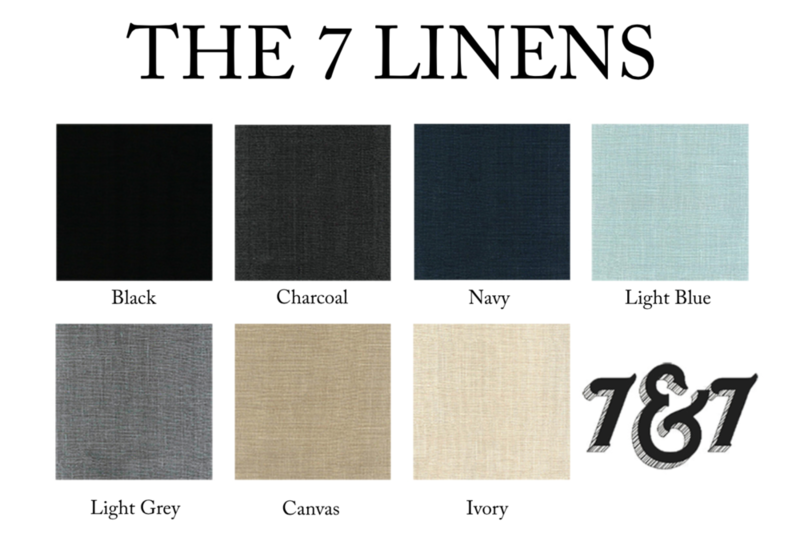 All 7 options are 100% linen solids. 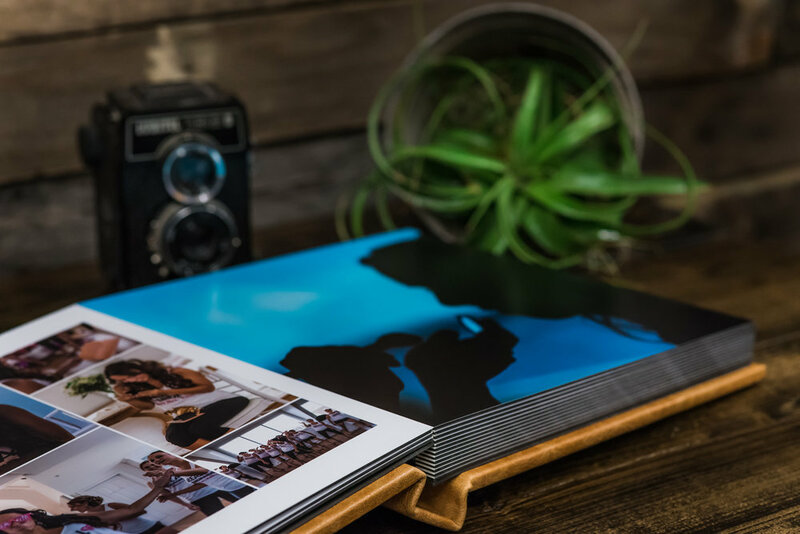 Unlike other linens in the album market, Blacksmith linens are professionally stain proofed by our linen supplier to ensure your albums don’t start looking dirty over time. We believe these linen albums are truly the first heirloom linens on the market.